In his early 20s, having already lived a lifetime of excess, Rick Moody found himself stranded suddenly in a depression so profound that he feared for his life. A stay in a psychiatric hospital was just the first step out of his mental illness. 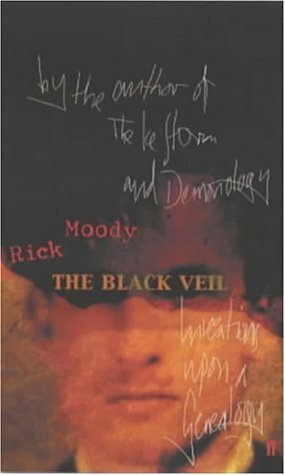 Here, Moody tells the story of his collapse and recovery, in an inspired journey through what it means to feel young and confused; then older and confused; guilty, lost, and finally healed. Woven through his own story, Moody also traces his family's paternal line, looking for clues to his own melancholy - in particular to one ancestor, Reverend Joseph Moody, about whom Nathaniel Hawthorn wrote an archetypal study of shame entitled "The Minister's Black Veil".